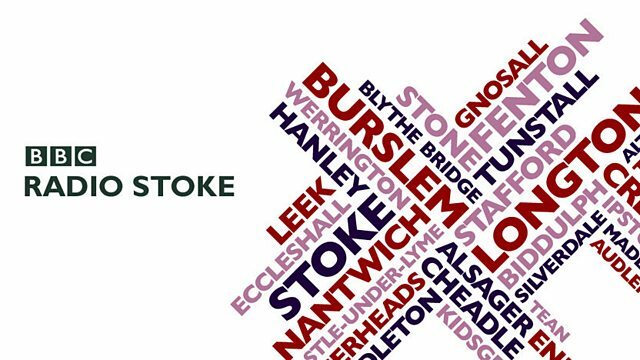 BBC Radio Stoke - Stuart George and Katy O'Regan, How easy is it to find a job in North Staffordshire? How easy is it to find a job in North Staffordshire? We look at the latest unemployment figures and what they mean for job prospects in North Staffordshire, and a look at how the council spending cuts are affecting bus routes across the area. We take a closer look at the local unemployment figures, and ask what the job prospects are for young people in North Staffordshire and Stoke-on-Trent. We'll be on the buses finding out how council spending cuts are affecting the local services. We're looking at cake stands, yes cake stands! They're apparently making a big comeback - and Pete wants to know which household items you've kept for years and still use. You can also hear about efforts to raise funds to fully refurbish Queen's Park in Crewe.